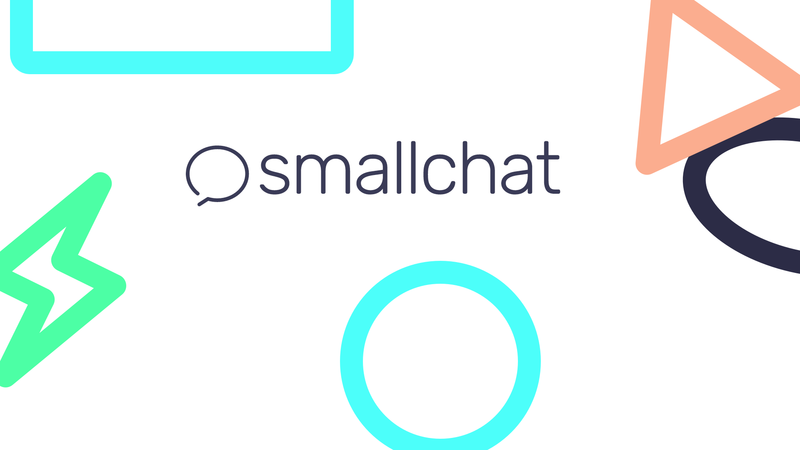 Smallchat is a new product from Nicer Studio that is built to help you chat with customers on your website in real time. Unlike other tools I’ve seen like this, Smallchat is built on Slack. This Slack backend means that your users get a nice chat interface on your website, but you get all the benefits of Slack on your end. It’s really nice, and while it’s not something I personally need for my website, I almost certainly would use this if I ever do. You can read up more on the service at their Product Hunt page or just go set up a free account at the Smallchat website. I’ve also made a quick video demo of it in action.